Last week signaled two potentially significant advances in the international effort to deal with climate change. On Wednesday China and the United States, the world’s two largest greenhouse gas emitters, announced a “historic” agreement to limit emissions. Then on Friday sources revealed the Obama administration’s intention to pledge $3 billion to the Green Climate Fund (GCF) as a “call to arms” focusing attention on climate change at the G20 summit over the weekend in Brisbane, Australia. 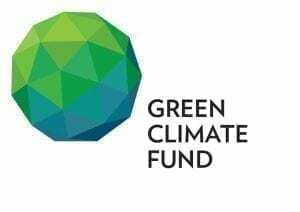 Established four years ago within the United Nations Framework Convention on Climate Change (UNFCCC), the GCF is intended as a financing mechanism to assist the developing world adopt clean energy technologies and establish resiliency and adaptation to coming climate change. 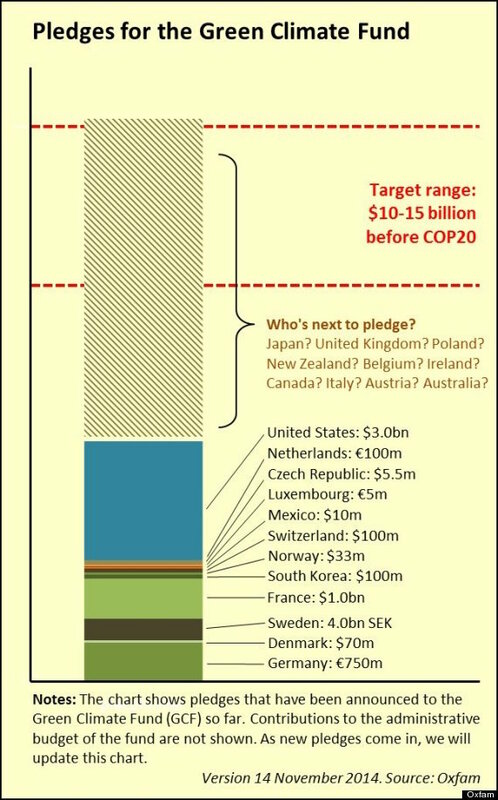 Other countries, including Sweden, the Netherlands, France, Germany, South Korea and Mexico have already pledged a total of about $3 billion dollars. Over the weekend Japan also committed $1.5 billion. In all, thirteen countries have now made commitments to the fund bringing the combined total to $7.5 billion. Canada and the U.K. have signaled they will also support the GCF. English Prime Minister David Cameron is expected to pledge $1 billion to fund later this week. His Canadian counterpart, Stephen Harper, who has long been a critic of international efforts to forge a climate treaty, sees the agreement between the US and China as an indicator that such a deal may actually be possible when nations meet next year in Paris at COP 21. “For the first time, that is actually starting to take shape,” Harper said in the Globe and Mail last week. As more countries come on board ahead of the formal pledging conference set for November 19-20 in Berlin, the likelihood of the GCFs target of raising $10 billion by the end of this year seems more assured. He will have a difficult time as he returns home to face the new Republican-controlled Senate, who pledge their determination to remain on the wrong side of history in their steadfast allegiance to fossil fuel interests and climate change denial. Oklahoma senator James Inhofe, an avowed climate denier claiming climate change is a hoax and that humans have no impact on climate because “God’s still up there,” will regain his chairmanship of the Environment and Public Works Committee. He vows to oppose any funding for the GCF as he once again attempts to put climate science on trial. “Absolutely no chance whatsoever,” Inhofe is quoted as saying. Yet Obama’s moves last week lays down a gauntlet for GOP obstruction, taking away one of their main arguments that the US shouldn’t act unless China does, and potentially leaving the Republicans ever further politically isolated domestically and internationally. Obama has made clear his intention to move forward with climate change. Even if Congress refuses to act, he will use his executive powers through the Clean Air Act to enforce new EPA emissions rules. His actions last week are a clear signal for the international community.